Hi. 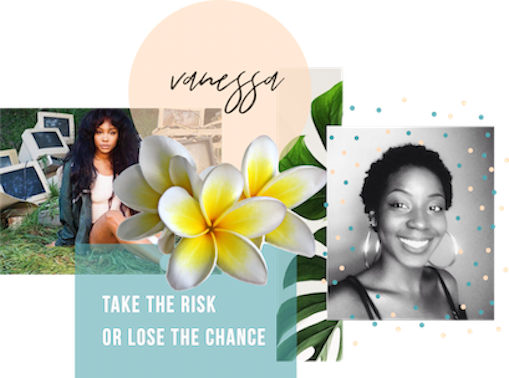 I’m Vanessa, a front-end designer based in South London. I studied Journalism before deciding to pursue a career in Web design. I’m currently a part-time year 2 student on the MA Web Design course, where I’m learning a lot about crafting beautiful, functional websites!